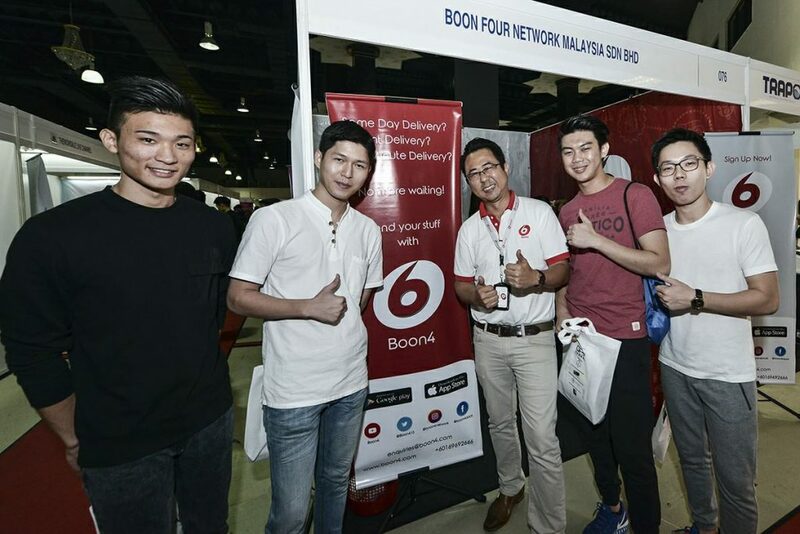 Boon4 was founded by Kok Sei Soon and has recorded over 10,000 deliveries in their first year. One day, Malaysian named Kok Sei Soon who worked as a salesman got an urgent request from his client. His client in Johor Bahru said that one of the machines that Sei Soon supplied to him had broken down. Sei Soon who was also in JB needed to get the spare part from Kuala Lumpur delivered to the client as soon as possible, or else his client might sue him for the losses. Knowing that it would take him awhile to drive all the way from JB to KL and back, he called all of his contacts to see if anybody could help him with the delivery. Thankfully one of his friends at KL saved the day as he had plans to visit a client at Johor too. The friend helped to pick up the spare part and delivered it straight to Sei Soon at JB. Thanks to that, Sei Soon was inspired to start Boon4, an on-the-way delivery platform in June 2017. Kok Sei Soon is 34 this year and his experience as a salesman helped him to create Boon4 as he always faced an issue with delivery. He also added that when pronouncing Boon4, it sounds like “moving goods” in Cantonese, so that lead to the company’s name. On-the-way delivery is when extra space in passenger vehicles are utilised by connecting people with items they want delivered to drivers heading to similar directions. “Our collaborative model enables fast, flexible, low-cost delivery for senders and rewards drivers for trips they were already taking,” said Sei Soon. The thing with on-demand deliveries are that it will always be more expensive than on-the-way delivery as on-demand costs include the drivers pay and the length of the journey, whereas for on-the-way delivery its less of making a profit and more of covering the cost of travel. Sei Soon and the team began recruiting drivers for the platform by setting up booths in night markets and bus stations but they now depend on referrals. Most of the drivers on the platform are salespersons and e-hailing drivers as these are the people who always travel a lot. Most of the deliveries done on the platform are flowers and bakery products considered as fragile items which traditional courier services typically don’t deliver. Boon4 has a similar monetisation model like most delivery services; they take a 20% commission of the total fare price. 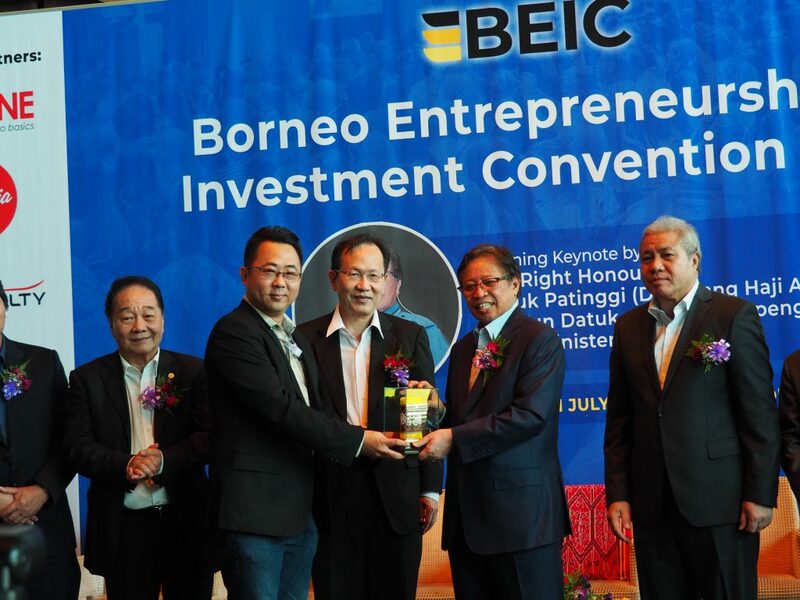 According to Sei Soon, Boon4 has a total paid up capital of RM860,000 and he shared that in their first year, Boon4 managed to do more than 10,000 deliveries, with their revenue in the past year reaching RM2 million. Boon4’s delivery numbers are largely thanks to their close relationships with bakeries, florists and also other courier services. As an example, they recorded more than 4,000 flower deliveries on Valentine’s Day itself. Boon4 also helps courier services that are unable to handle the huge orders that occur during promotional periods (such as during 11.11), especially when courier services don’t have a large enough existing fleet for last mile deliveries. Although their numbers are impressive, it wasn’t a bed of roses for Sei Soon as he had to learn many things from scratch. His education background in accountancy didn’t help much with the IT development side of the company. “Handling the IT development of my platform is the most challenging part for me. I got cheated. I failed in handling the in-house developer. I contacted most of the people in my network who I knew were in IT and learned from them. At the same time, I asked Google most of the time about IT too,” added Sei Soon. Sei Soon states that although Boon4 has been doing well, he mentioned that it’s not the right time to share about accomplishments yet as he feels that there’s still a long way to go. For now, Sei Soon aims to stabilise and improve Boon4 over the coming years. He also has a lot of plans in the pipeline, their currently studying the overseas market to see if there are any opportunities to expand regionally. He is also targeting to do last-mile-delivery and scheduled deliveries too. With the boom of delivery services thanks to our addiction to online shopping, more and more players are looking to foray into delivery services. Over the past year, parcel service license holders issued by the Malaysian Communications and Multimedia Commission (MCMC) peaked at an all-time high at 128 licenses. Delivery services looking to make it big in the industry have to prove that they are different from competitors who offer same-day delivery and what not. With such a simple but creative way to deliver items, Boon4 looks like they might be able to go up against the on-demand delivery giants such as Grab. However, they will need to keep improving, as lower prices won’t be the only deciding factor for consumers in the long run. 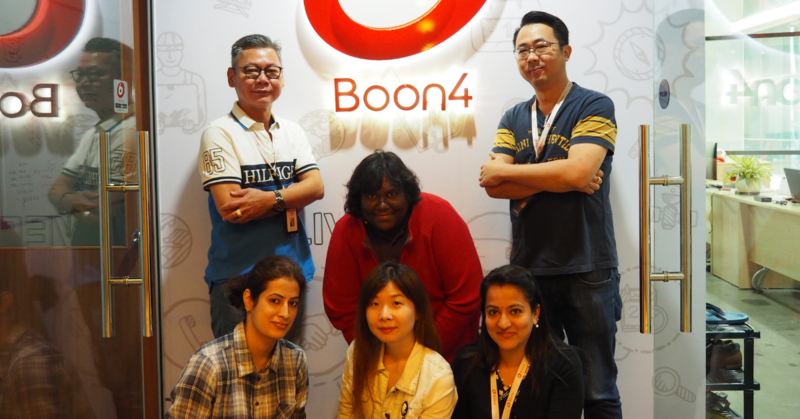 If you would like to know more about Boon4, you can check out their website here and social media here. You can download the Boon4 app on Android devices here and iOS devices here.